Nd:Yag laser is a non-ablative laser. This means that there is no break in skin tissue continuity during the treatment. It is designed to target pigment cells. This specific wavelength are absorbed preferentially by pigments (melanin) and the resultant heat will cause generation and propagation of waves that cause damage to the cells containing pigment. These damaged cells will then be cleared from the site resulting in lightening of the pigmented site. Q-switched Nd:Yag laser are used mainly for pigmentary disorders resulting in darker patch/lesions. However, not all lesions have good results with Q-switched Nd:Yag laser. It is important to get the correct diagnosis at the start to ensure careful selection of treatment modalities. Another major indication of Q-switched Nd:Yag laser is for tattoo removal. Amateur tattoo, those purely black tattoos seems to work better than multicoloured tattoos (professional tattoos). Black pigments work better compared to other colours. Apart from these, Q-switched Nd:Yag also produces rejuvenation effect and provides lightening of the skin. How is the laser procedure? Most of the patients are tolerable to the discomfort cause by the laser. Hence, there is usually no need for anaesthetic creams for this procedure. Firstly, the skin is cleansed, eyes covered by protective googles followed by the laser therapy. You will expect mild discomfort/pain which is usually tolerable. The whole procedure will take about 15-30 minutes. 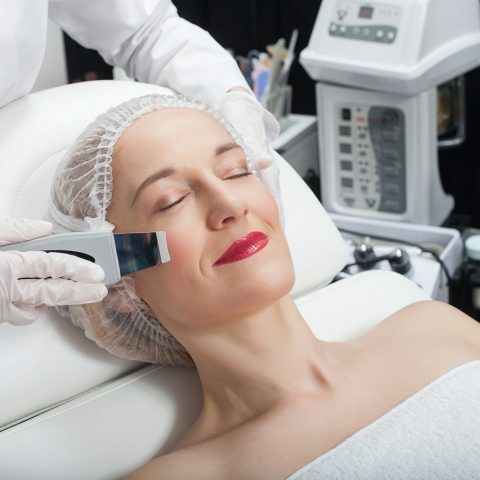 After the procedure, you may experience redness over the treated site which may last few hours. Most of the time, there is no swelling and most patients can return to work almost immediately. Immediately post laser, you may or may not see lightening of the pigmentation. In fact, the pigmented spot may even darken for 1-2 weeks before getting lighter. 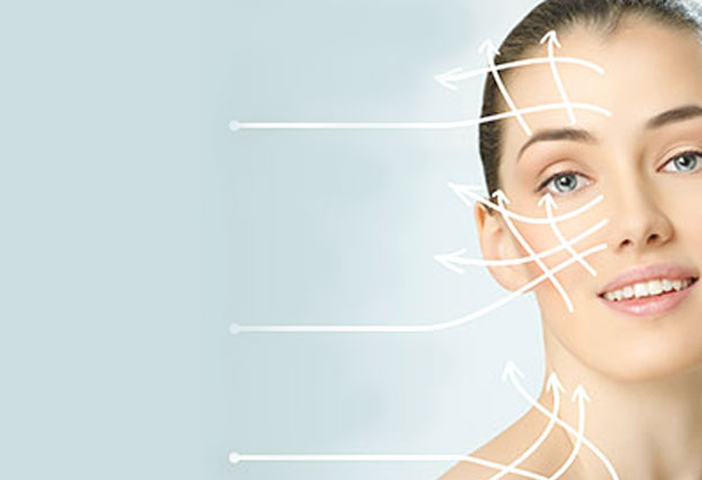 However, the skin lightening and rejuvenation may be seen immediately post-laser. Do not expect dramatic result. Is it an one-off treatment? Most of the time, one treatment does not yield adequate results. Depending on the diagnosis, the number of treatment needed is variable. Repeat treatment is often scheduled 4-6 weeks later. Always consult your doctor for your pigmentary problems. A right diagnosis with the right machine and doctor makes a huge difference to the treatment outcome.